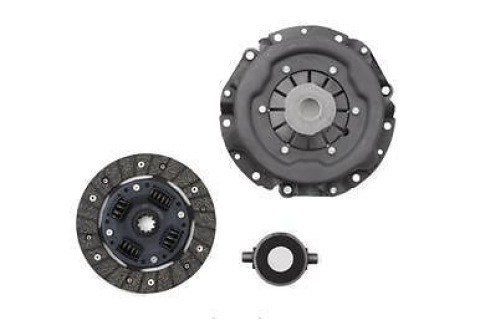 3 piece Clutch Set for the 948 (9CC A-series Engine) from original manufacturer Borg & Beck, This clutch configuration is different from the other engine combinations in that the clutch has the size of 158mm or 6 1/4 inches with a spline count of 10. 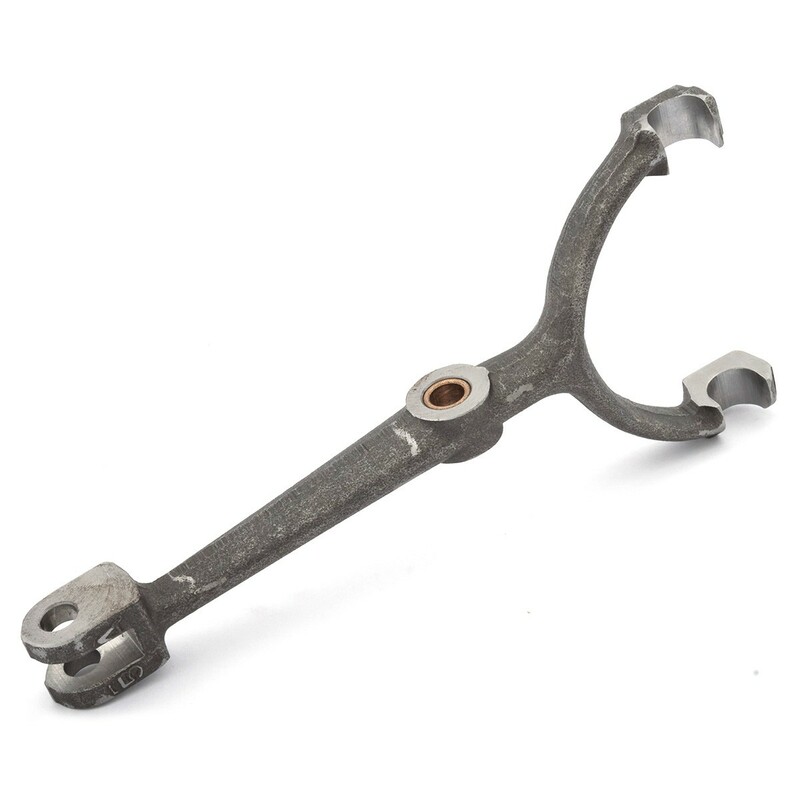 This smaller clutch has tall fingers on the cover or pressure plate which requires a lower profile release bearing. The bearing has a height of .775 inches from the top of the pivot to the carbon face. It is very important that you have the correct flywheel and clutch fork (2A3406 or 22A219) to insure proper clutch release. 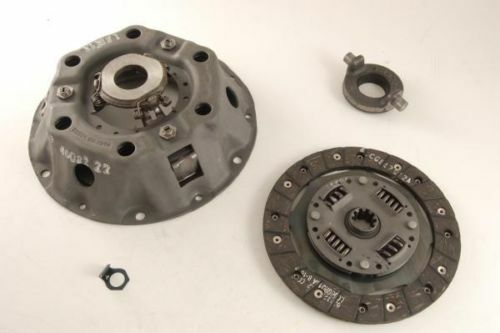 3 piece clutch kit for the 1098 (10CC and 10CG A-series Engine) , This clutch configuration is different from the other engine combinations in that the clutch has the size of 184mm or 7 1/4 inches with a spline count of 10. Due to the size of the clutch the cover or pressure plate is much taller with a lower profile release bearing. 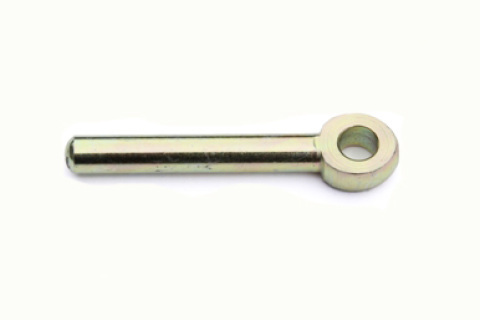 the bearing has a height of 1.075 inches from the top of the pivot to the carbon face. 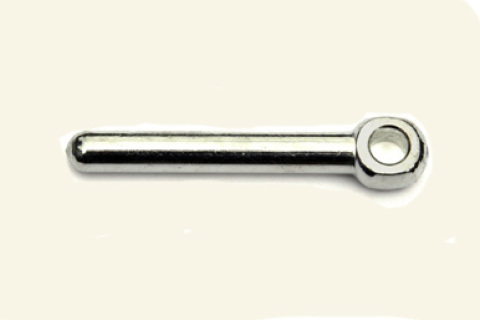 It is very important that you have the correct flywheel and clutch fork (22G168) to insure proper clutch release. 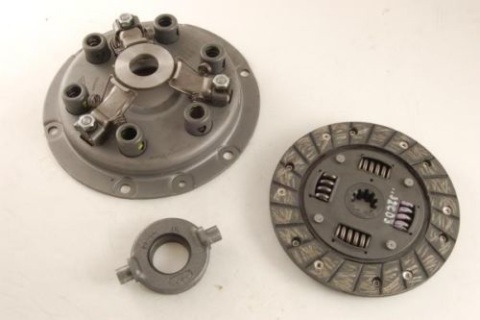 3 piece clutch kit for the 1098 (12CC, 12CE and 12V A-series Engine) , This clutch configuration is different from the other engine combinations in that the clutch has the size of 165mm or 6 1/2 inches with a spline count of 10. The cover or pressure plate is of the diaphragm type only used on the 1275 engine with a higher profile release bearing. The bearing has a height of 1.275 inches from the top of the pivot to the carbon face. It is very important that you have the correct flywheel and clutch fork (22G168 or 22G118) to insure proper clutch release.